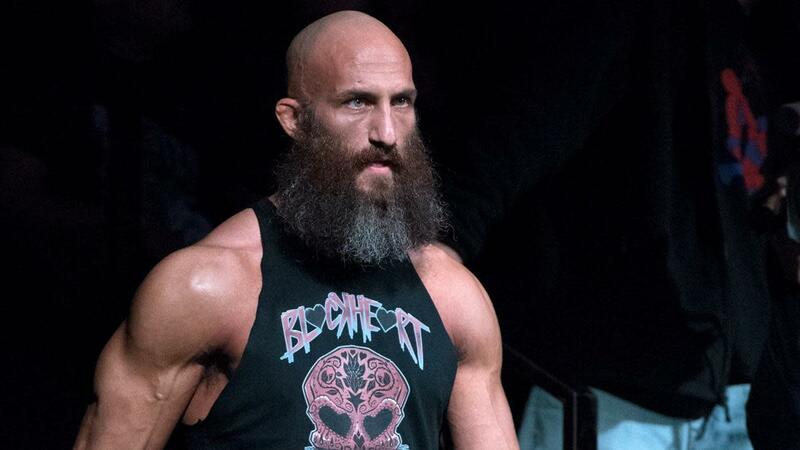 We start the show talking about Tommaso Ciampa's injury and what it may mean for the near future. We then discuss the ratings for the UFC 235 prelims on ESPN, Muslim Salikhov being cleared to fight again, and Jose Aldo's next fight. On the pro wrestling side, we look at Raw's ratings, MLW's next big title match for "Filthy" Tom Lawlor, AEW's newest signing, and Joey Janela's return from injury. We then recap Tuesday night's Smackdown featuring Charlotte and Becky Lynch in the main event segment.